Getting a one-off item made just for you is no longer the domain of the wealthy thanks to Handkrafted, a new website that’s challenging the view that custom-made means out-of-reach. 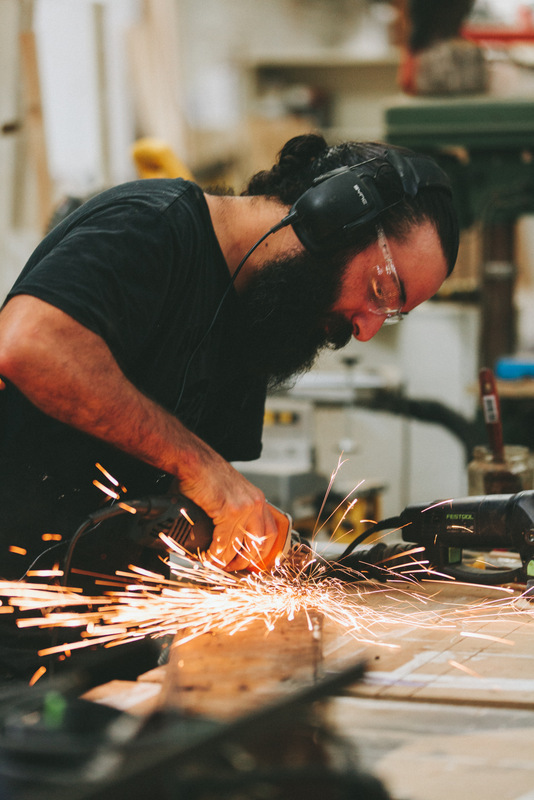 Launched earlier this year, Handkrafted connects customers with craftspeople and artisans to commission and make bespoke timber pieces just for them, be it a wall plaque, an ornate front door or even an entire bedroom suite. 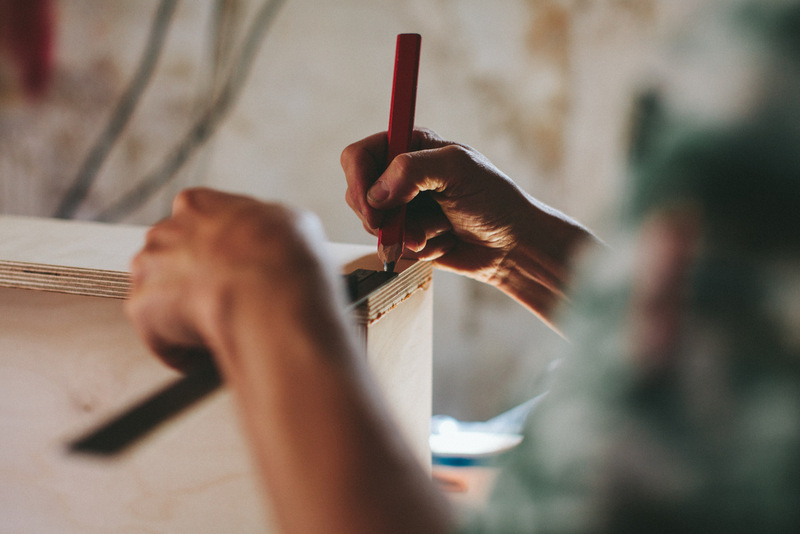 The model’s simple: customers submit a brief of what they want made and the team at Handkrafted connect them with the best makers for the job. Users can also browse Handkrafted’s growing community of makers and their work for inspiration. 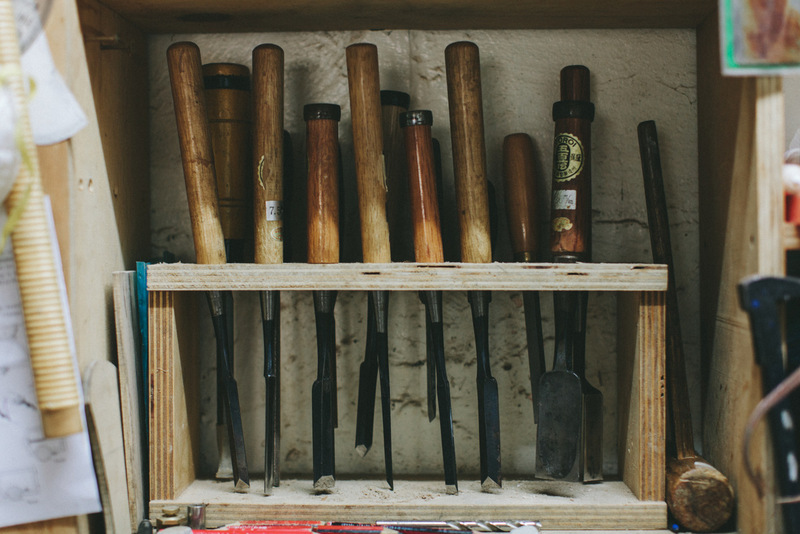 “Despite the growing demand for handmade and sustainable goods, many people feel it’s too difficult to find makers they can trust. This is the gap that Handkrafted fills,” says Handkrafted co-founder Phil Martin. 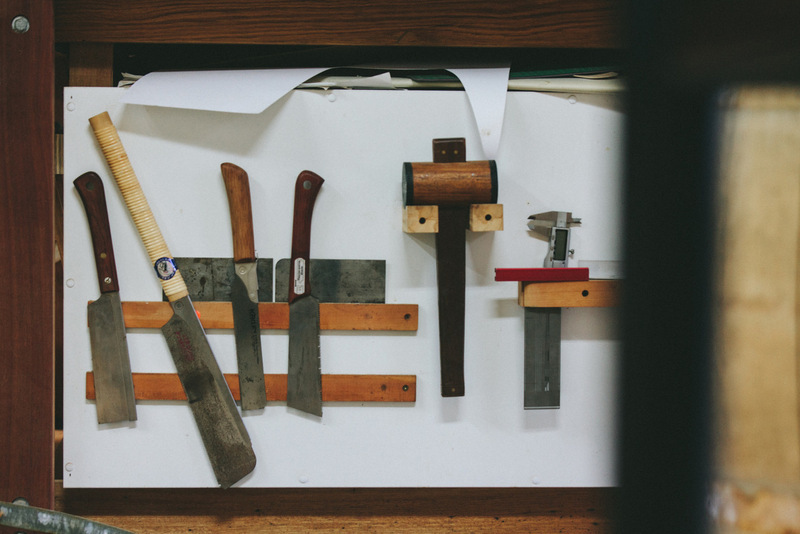 Handkrafted is about telling the stories behind the products: connecting customers with the people who made them, giving them an insight into how it was made and letting them have a part in shaping their designs. But it is also about giving craftspeople a platform to shine. This goal is as much a labour of love for the Handkrafted team as making something unique is for the craftspeople. For Handkrafted’s makers, there are no joining or listing fees. In the future, they will pay a small commission on any projects, but for now it is all free as Handkrafted builds its community. 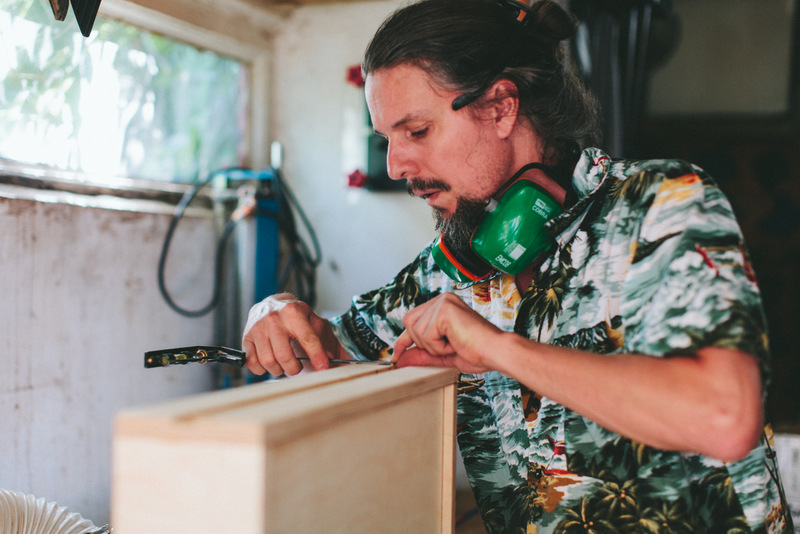 Liam Harris, a furniture maker from Victoria’s Mornington Peninsula, has creativity flowing in his blood: his late mother was the artist Karen Harris. 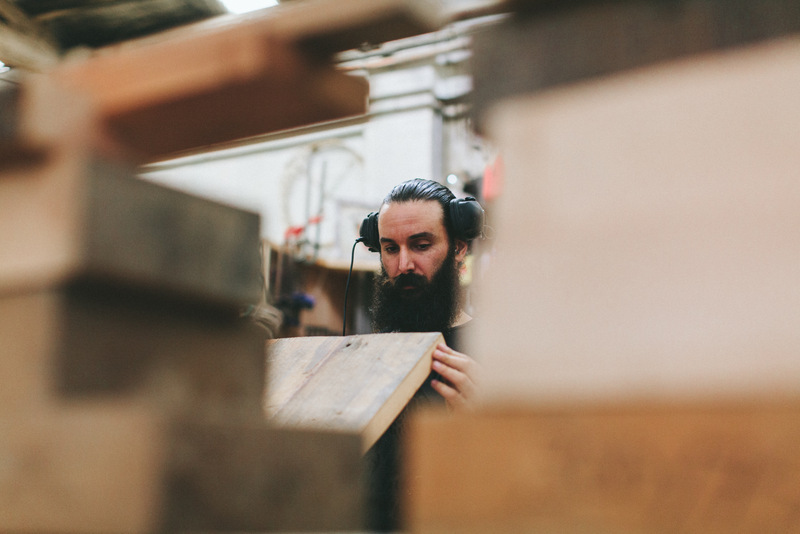 In his early days as a carpenter on building sites, Harris was exposed to the wastage of materials, including beautiful old timber that he now collects and turns into ecologically sustainable furniture. 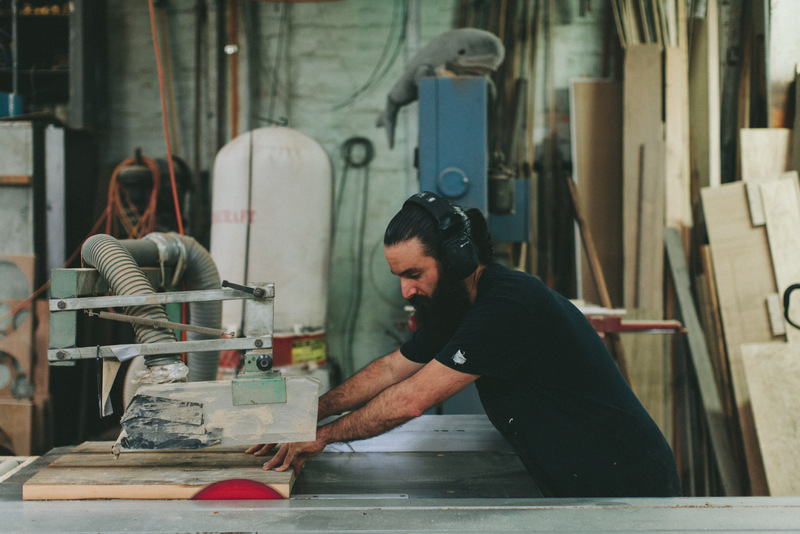 For Anthony Byrne from Second Origin, it is also about ethical and environmentally friendly furniture. 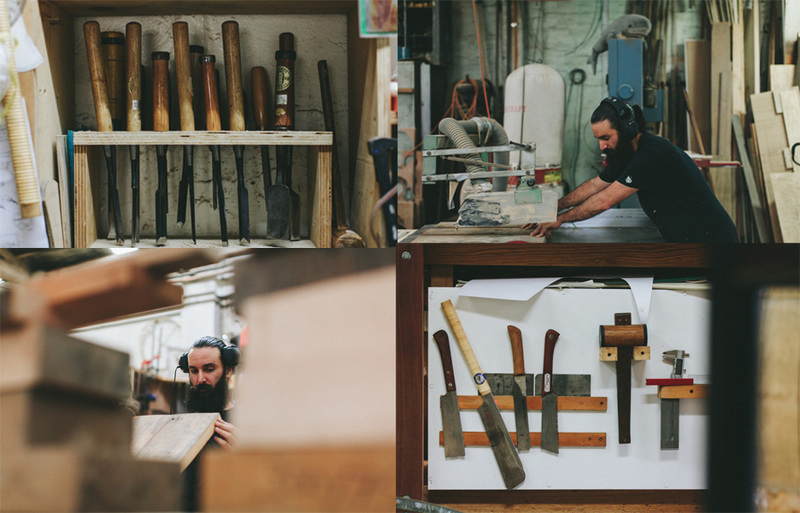 Second Origin use recycled hardwood in all their products and plant 50 trees every time an item is sold.